Welcome to the Sabers Girls Basketball webpage. Go to the Girls Basketball Blog for the latest news. Pre-season training begins in early December, and runs every Monday and Friday on the field from 3:45pm to 5:45pm. Attendance is optional. The HS basketball season is from late October to late-January. There are two major tournaments, WJAA and the season-ending AISA tournament. The MS basketball season is from mid-October to early December. There is one major tournament, the season-ending WJAA tournament. 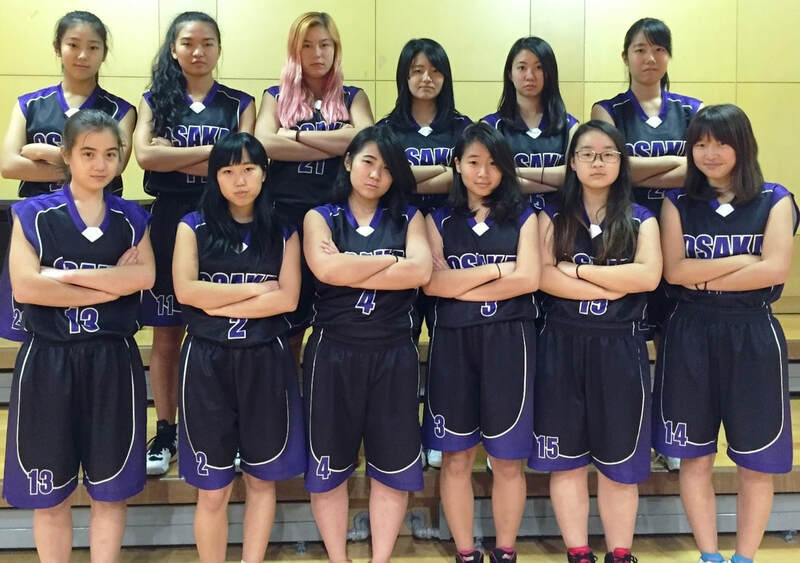 Regular opponents include Canadian Academy, Yokohama International School, Marist Brothers International School, Seoul International School, Korea International School, Kyoto International University Academy, Nagoya International School.